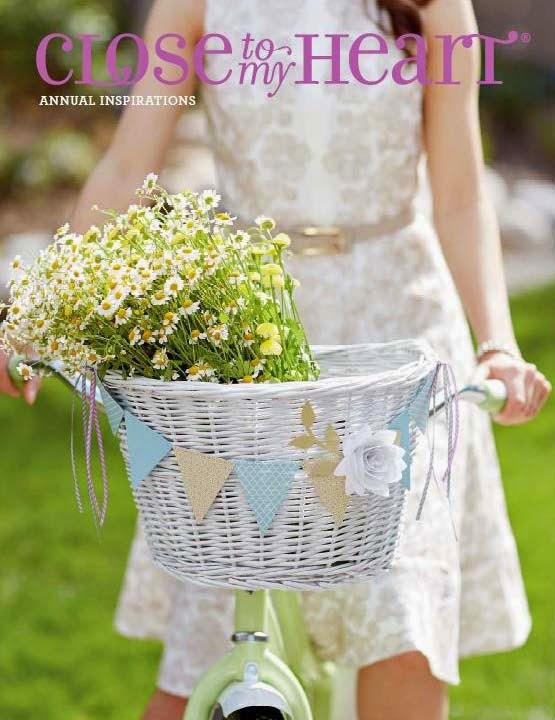 It seems we have waited all year to say that -- well, we have! 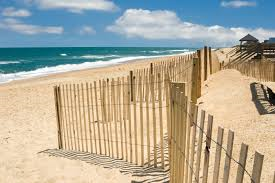 -- and the beaches are as beautiful as ever. Our family has rented a lovely home less than 500' from the dunes, and we're here relaxing and I'm getting my craft on. Yes, I've brought my Cricut to chirp and supplies -- so when it's time to babysit the grandbabies or they're napping, I'll have time to get my Christmas (EEEEK!) cards done. 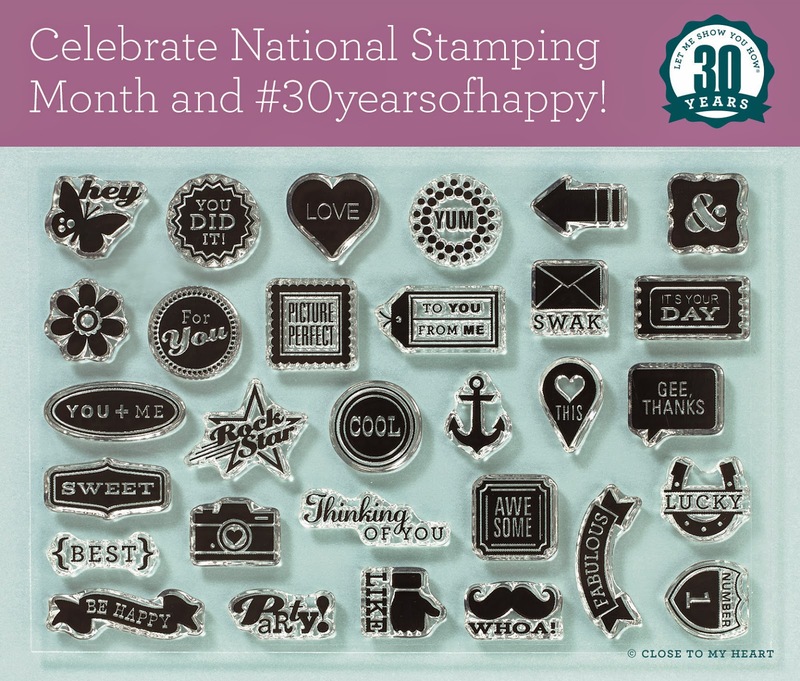 Before I left, I scheduled these posts featuring the mini-stamps of the #30yearsofhappy stamp set that's available FREE with your qualifying purchase. The set is made available in celebration of National Stamping Month and in honor of CTMH Founder/CEO's 30th year in the stamping business. 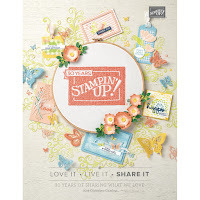 I have teamed up with two other CTMH Independent Consultants -- Rebecca Brown and Julia Hammond -- to bring you daily ideas on how to use these versatile stamps. It's my turn again. 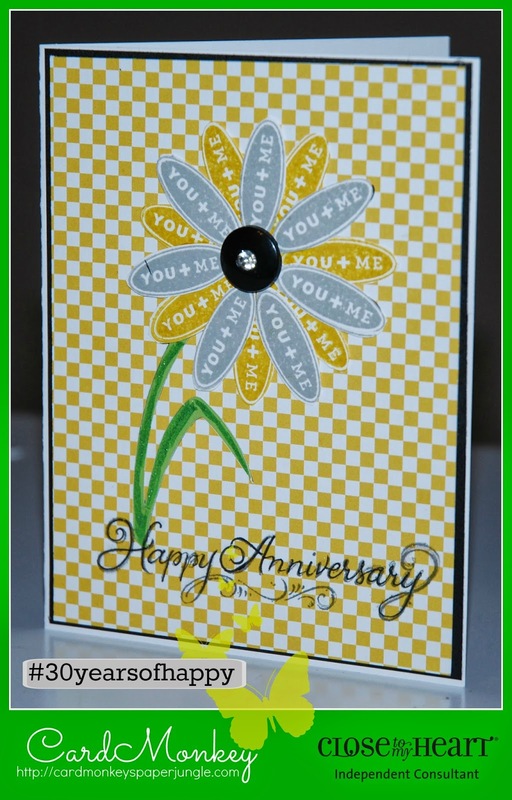 This time, I'm going to show you how I multi-stamped the "You + Me" stamp to create a design element for this Happy Anniversary card. 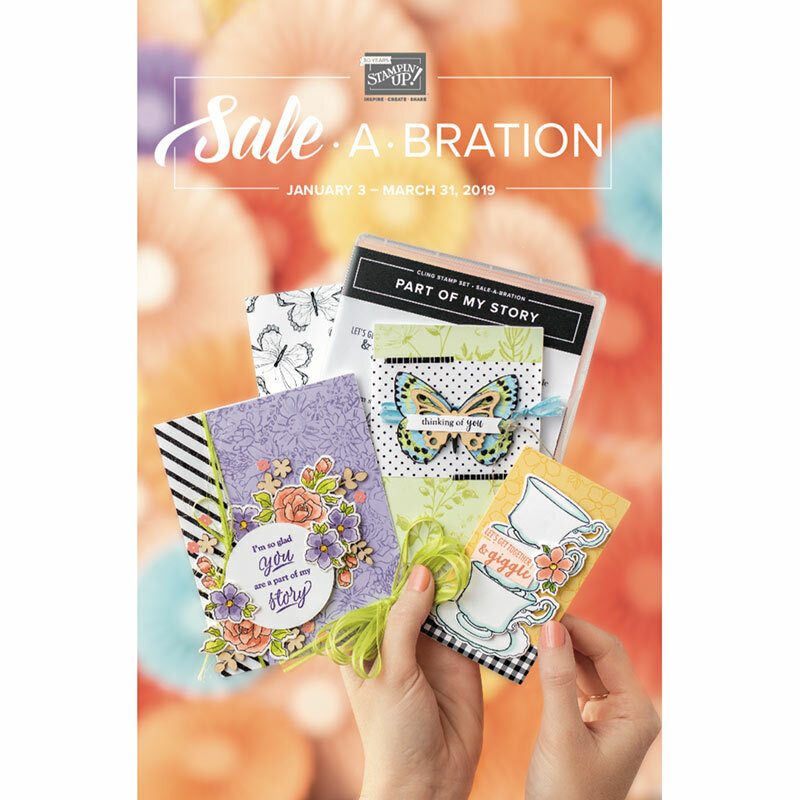 I stamped the You + Me image multiple times on CTMH White Daisy cardstock, using CTMH Exclusive Inks in Whisper and Honey. Then I hand-cut each of what would become daisy petals, using our micro-tipped scissors that make easy work out of what could be tedious. I found a sweet flower image to cut on my Cricut, using a great search tool called My Cut Search, which was created by my friend and scrapping "Sistah" Shawn Mosch. I cut the image in its entirety (petals and all) on my Cricut Explore, cutting out of the adorable checkerboard paper in the CTMH Confetti Wishes paper pack. I trimmed it to size and mounted that paper on CTMH Black cardstock. I cut a second flower using the Cricut, but this time I cut it out of CTMH Pear cardstock, and trimmed out just the leaf and stem to fill the negative space with the bright color. Glued it in using CTMH Bonding Memories, and voila! This could be any occasion card, but I chose Happy Anniversary (from CTMH's "Happy Couple" stamp set) so I can send this to my parents next week, when they celebrate their 63rd (!!!) wedding anniversary. Happy Anniversary, Mom and Dad!! !